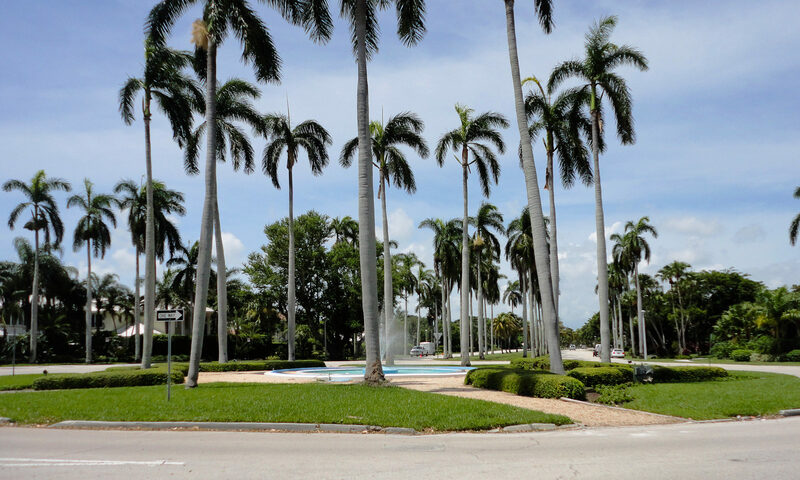 Whispering Woods homes at Boca Raton is a small and quaint residential community located south of Palmetto Park Road and east of Powerline Road. With just about 35 homes, Whispering Woods dials up a cozy neighborhood feel. Homes in Whispering Woods were constructed beginning in the early 1980’s and the roads are beautiful cobblestone lined with oak trees. 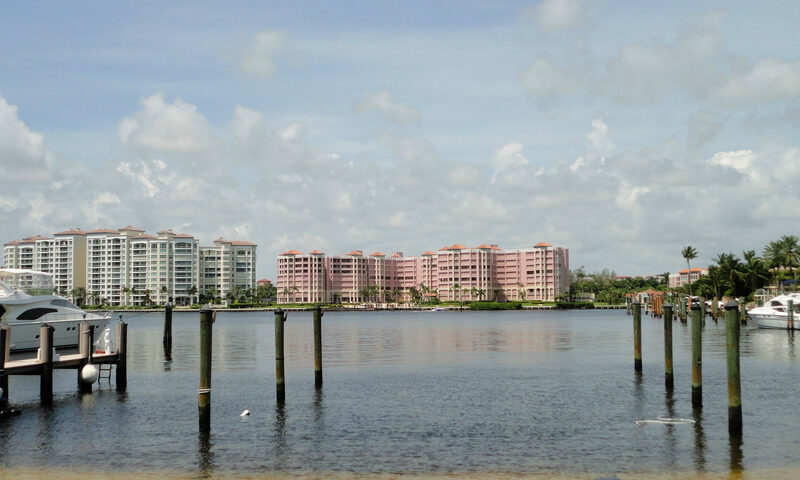 Many of these Boca Raton homes offer relaxing golf views and cooling private pools. 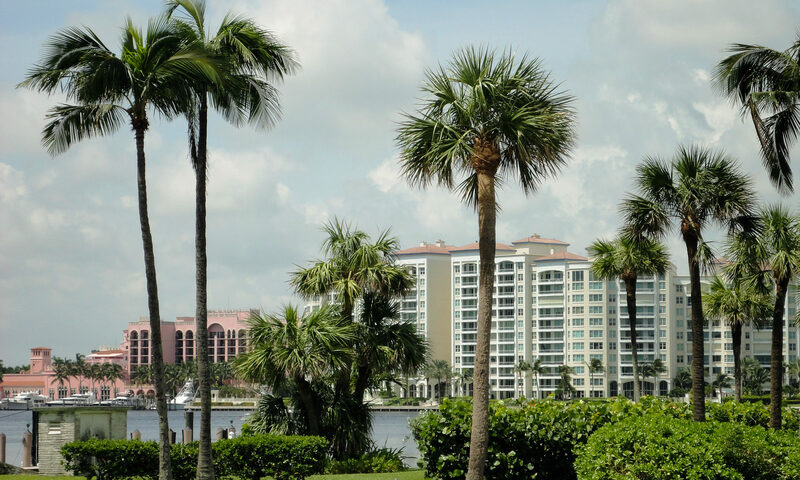 Low HOA fees include maintenance of the common areas. 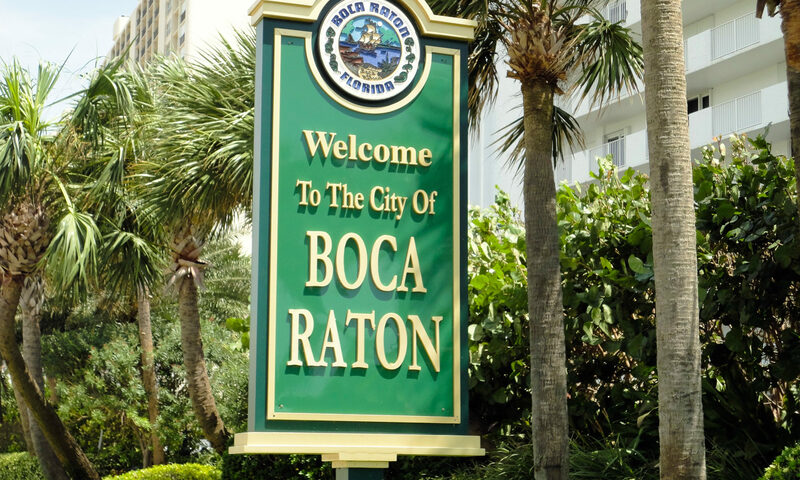 Whispering Woods is situated close to Boca Town Center Mall, restaurants, shopping centers and much more! 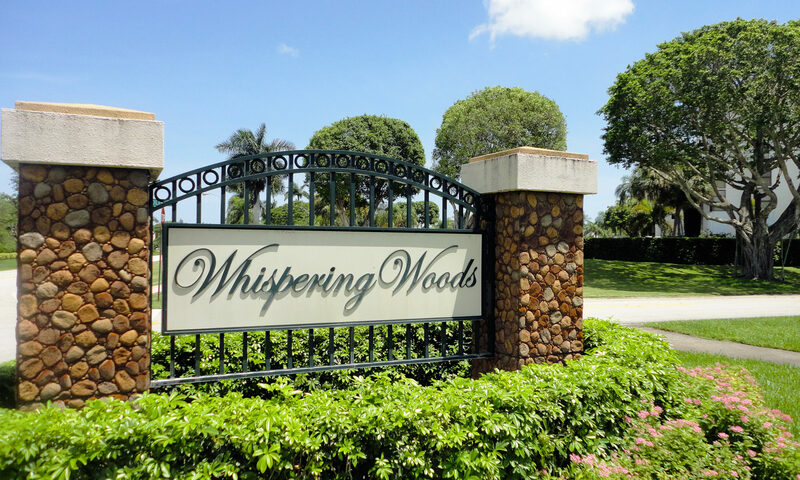 I am interested in learning more about Whispering Woods homes.